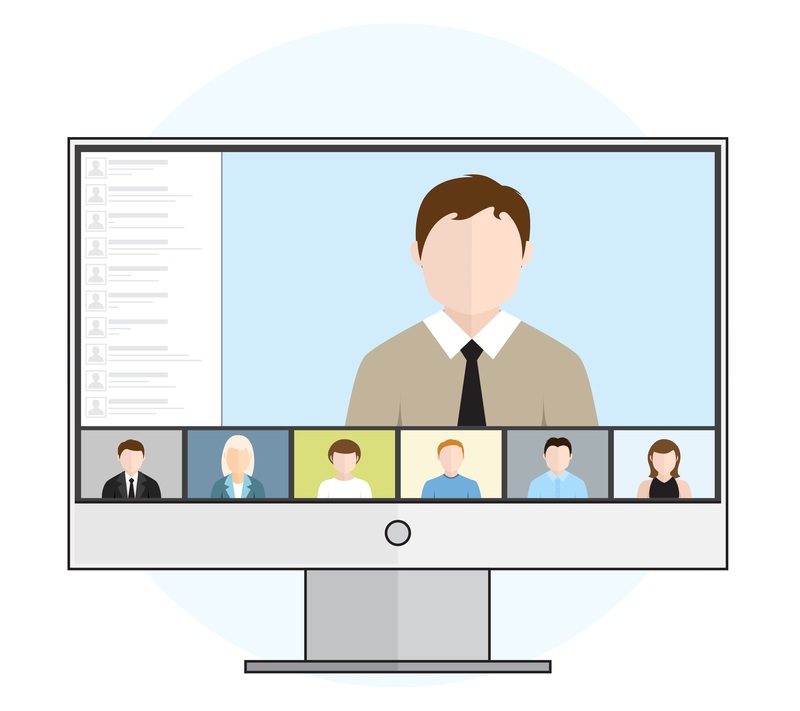 We normally run 3 – 4 webinars a year under the MADLEN group (Manchester Distance Learning E-learning Network). 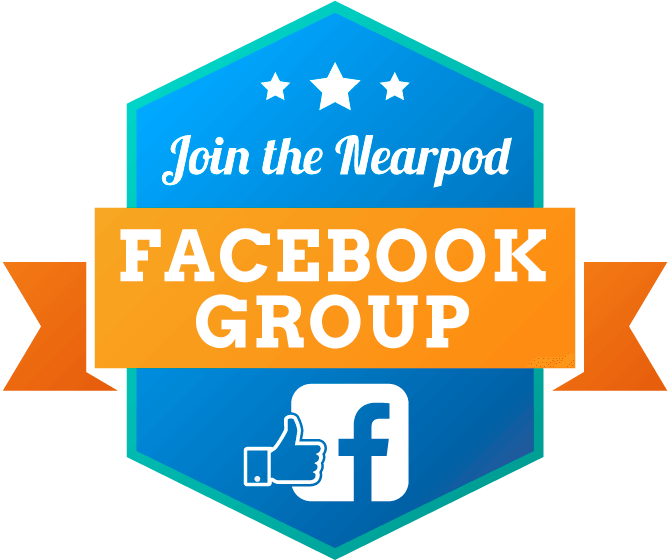 As a Nearpod Pionear, I wanted to explore the use of Nearpod outside of the classroom environment. 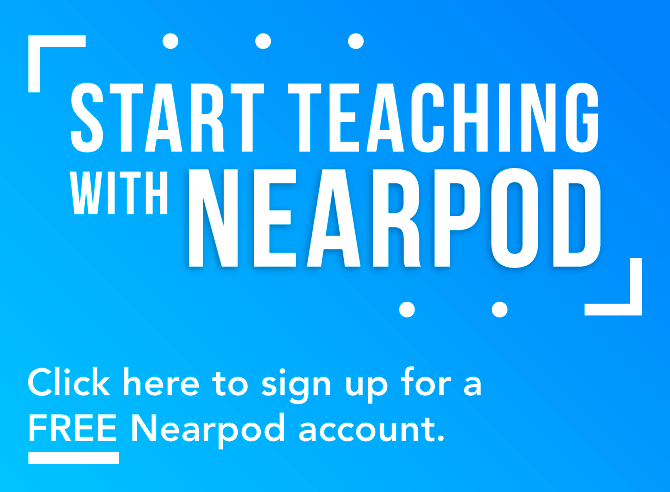 Many people think of Nearpod as a classroom presentation tool, and this was a great opportunity to showcase some Nearpod applications outside of the classroom from our work at the University of Manchester and from my fellow PioNears. 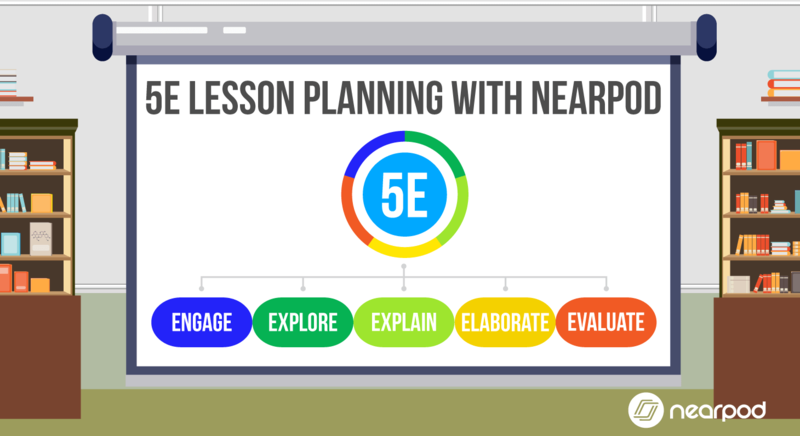 I also wanted to show how we can use Nearpod as a distance learning tool, so we created the webinar by using 3 Nearpod lessons delivered to participants by pin code and using the video webinar link to present. I was delighted when Courtney and Jennifer agreed to co-present and share their experiences! With accelerated technology adoption and increased accessibility in schools, I have seen firsthand the power of connecting students in global collaborations. It has been transformational for me as an educator to watch students using Nearpod to work together virtually to propel learning forward through active engagement. Recently, I had the great honor of joining my fellow PioNears, Ian and Courtney, and the University of Manchester in an hour of sharing on the topic of Nearpod for global collaboration for the webinar “Nearpod: Going Beyond the Classroom.” During our virtual session, I was able to share my experiences in using Nearpod to empower students to investigate worlds beyond their immediate environments and share their voices and ideas with global audiences. 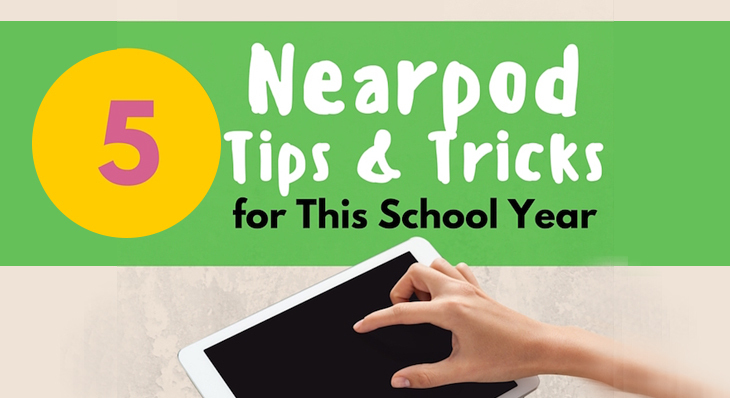 Following collaborative methodologies and frameworks that promote cultural awareness and global perspectives, we discussed ways Nearpod could be used to allow students to share stories, reason with evidence, and create content. 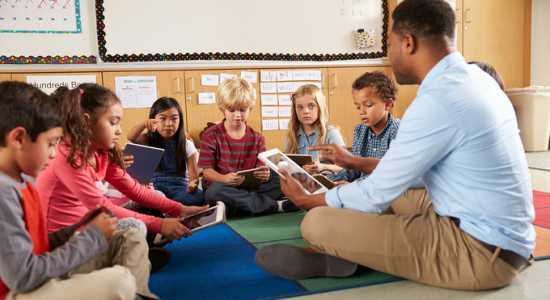 Our session not only served as an opportunity to share experiences, but it also modeled how Nearpod as a global collaboration tool can be seamlessly integrated with videoconferencing to connect learners in meaningful learning opportunities. Nearpod has transformed how we engage and empower our online learners synchronously and asynchronously at PA Leadership Charter School. During the webinar, I was able to share our integration methods. 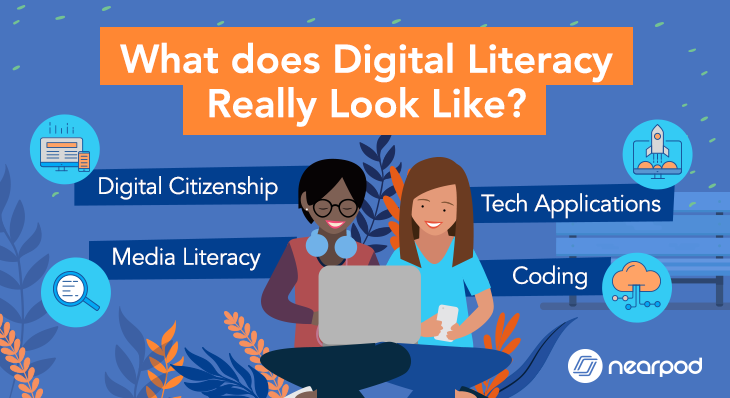 I focused on how we connect our online learners, who live throughout the state of Pennsylvania, to each other and the content with the help of Nearpod and its pin delivery method. The use of student paced pins that are embedded into our lessons within our LMS (Canvas and Moodle) gives our teachers an opportunity to create customizable and interactive presentations that introduce new concepts and topics. Students can also utilize the note-taking feature to highlight key points as they work and interact with the NPP at their own pace. They save their notes via drive or email to reflect on and review later. 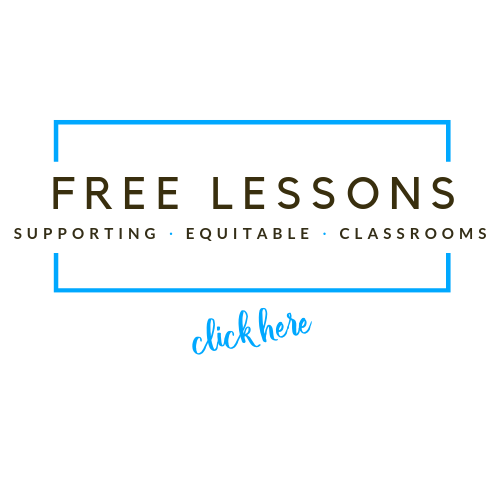 Additionally, the reports that are generated from the student paced lessons are extremely valuable and have provided our teachers with data that has helped us improve our synchronous live lessons. 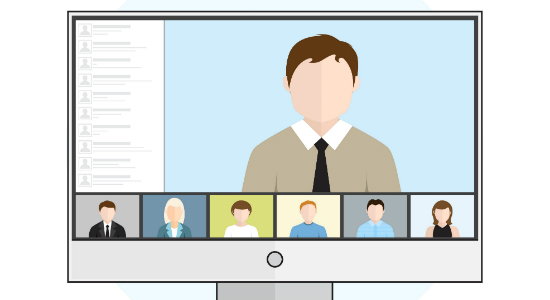 We hold our virtual lessons via Zoom, a video conferencing tool, and deliver our instruction through live Nearpod pins. By sharing live pins it allows the teacher to control the pace of the slides. In addition to new content, teachers include activities such as “draw it”, which allows our cyber students to easily and comfortably share their work with their teacher and peers and develop a stronger rapport. The opportunities Nearpod provides our online environment are endless, and it was exciting to share my story with fellow PioNears and students at the University of Manchester. You can view a recording and resources from the webinar at this link.